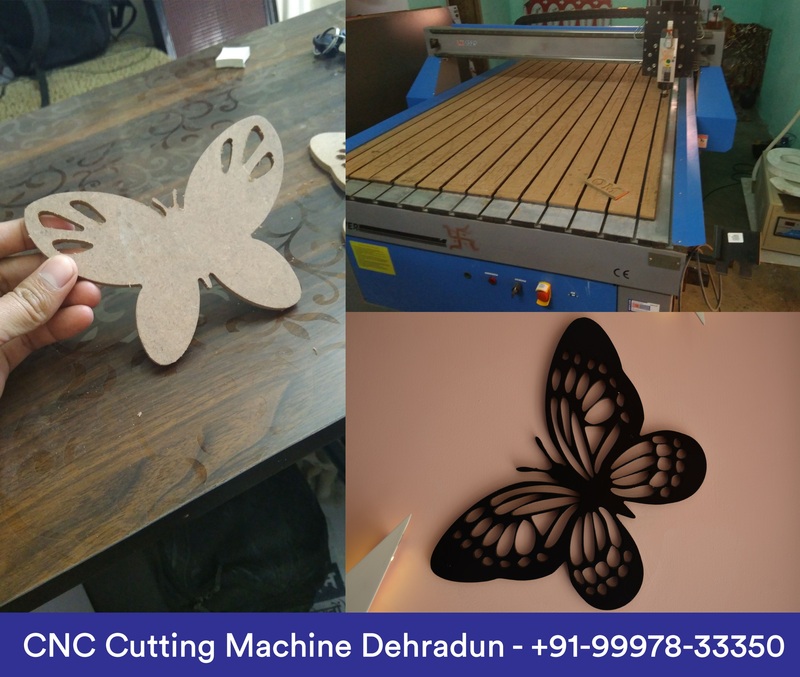 If you are looking for CNC Laser Cutting, Jali Cutting, MDF, Mica, Ply, Acrylic Cutting in Dehradun then your are at right place. We just don’t cut the materials but we also design and execute this at your home or office. We are leading service provider in the industry, offering one stop, planned and effective CNC cutting services. 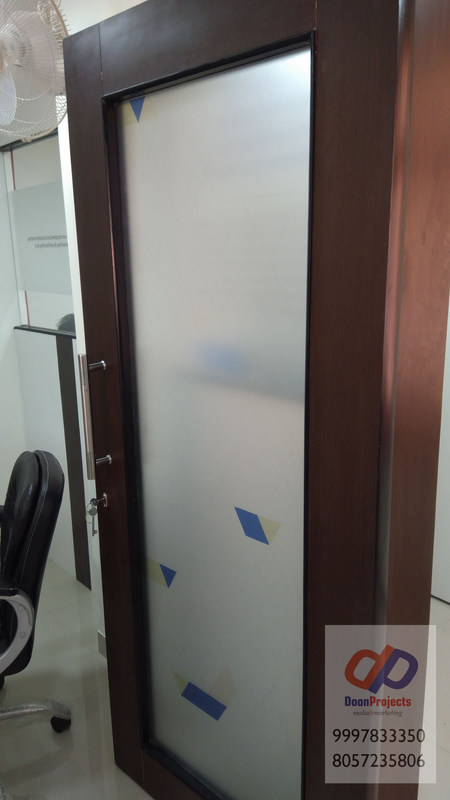 We also provide laser cutting services, metal laser cutting services and other metals. 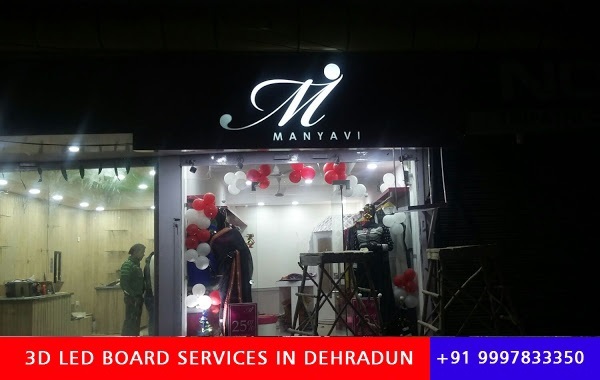 CNC Machining of Wood, Acrylic, Plywood, MDF, composite boards and more. 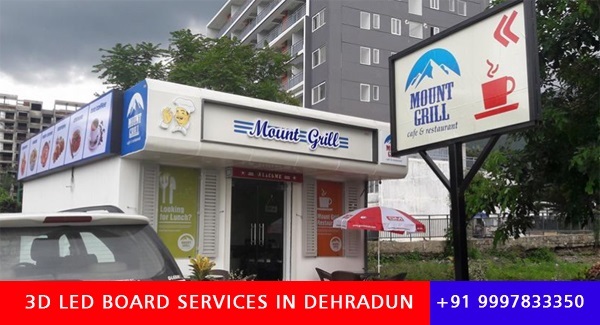 There will complementary delivery services on order upto INR 5000. 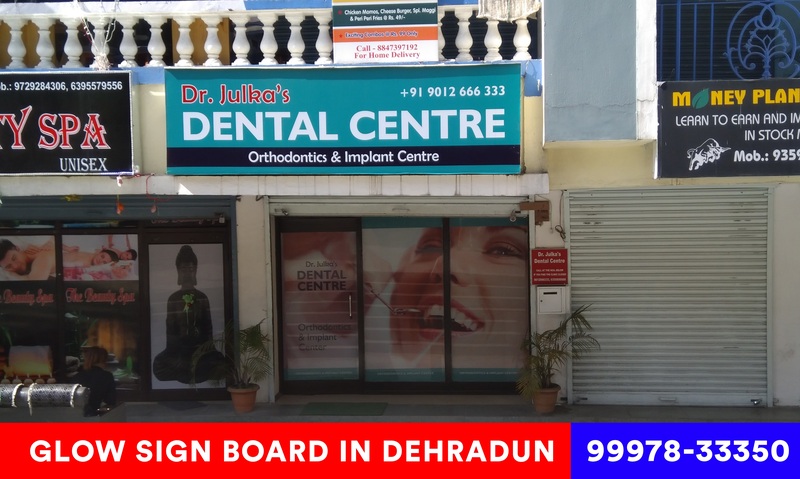 Designing cost will be additional in case of complex designs. 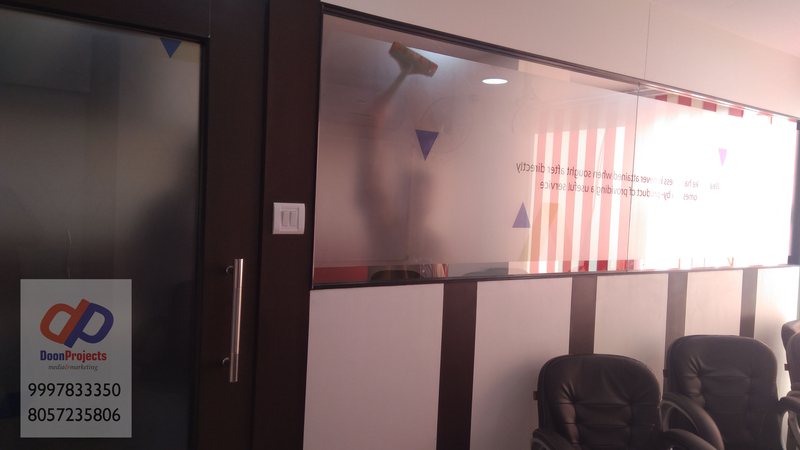 Visit our studio for more information or get your work done with personal supervision. 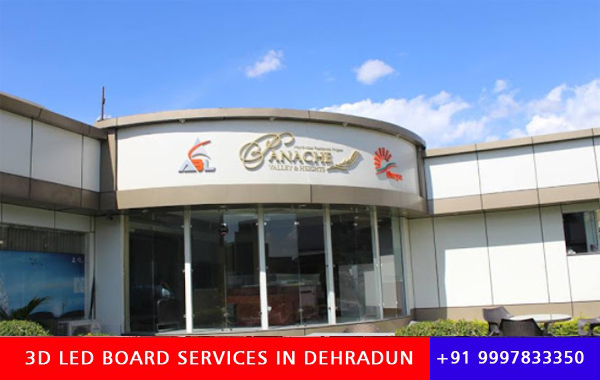 We have been servicing renowned builders, institutions, doctors, corporate and government offices from last 5 years. 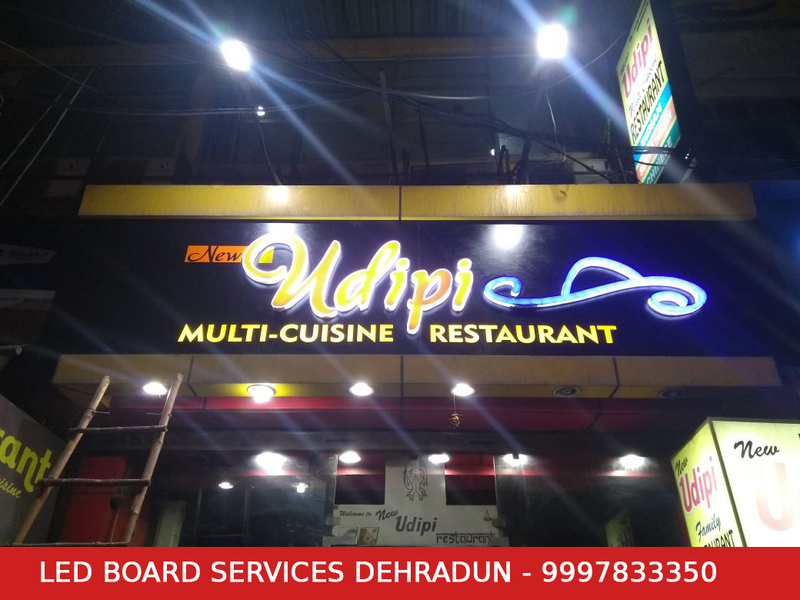 We also provide branding, packaging, outdoor hoardings, sunboard, pole kiosk, arrow pole signs and glow signs with best quality designing and fixture facility. 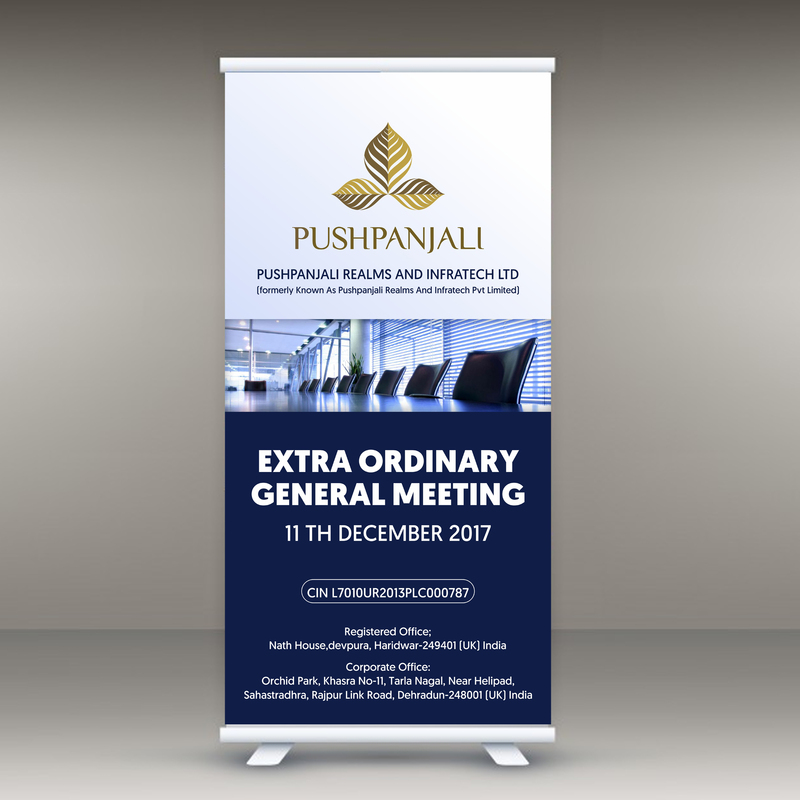 Designed and Printed 6×3 Square Feet Standard Size Standee for Pushpanjali Group’s Extra Ordinary General Meeting held on 11th Dec, 2017. Urgent job done within few hours. Artwork: Designed in CorelDraw Software with best available font and graphics. 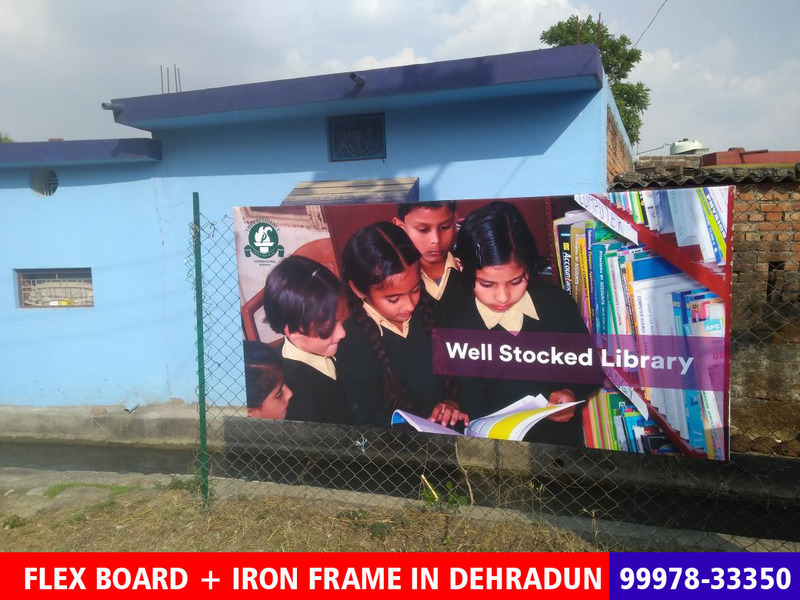 Material: Star Flex Media Printed with HP Printer. 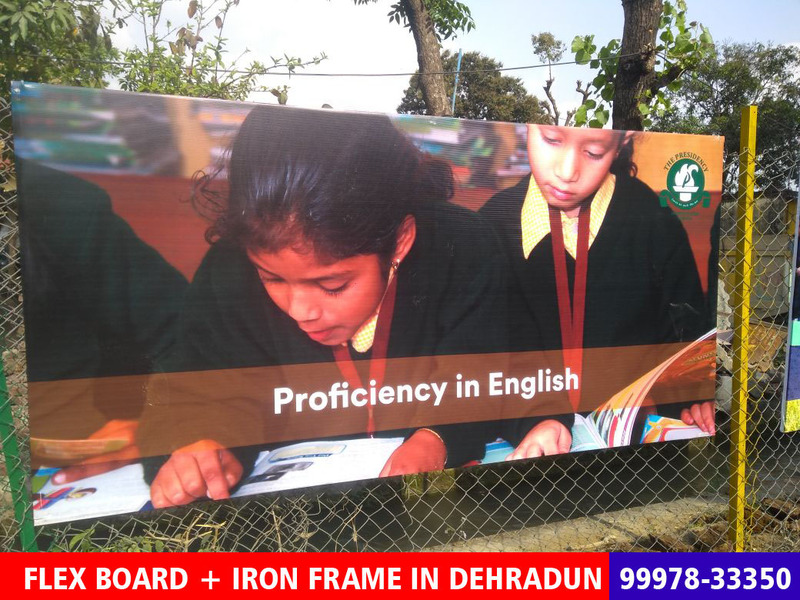 Costing: INR 600 for flex printing and INR 200 for installation in the old frame. 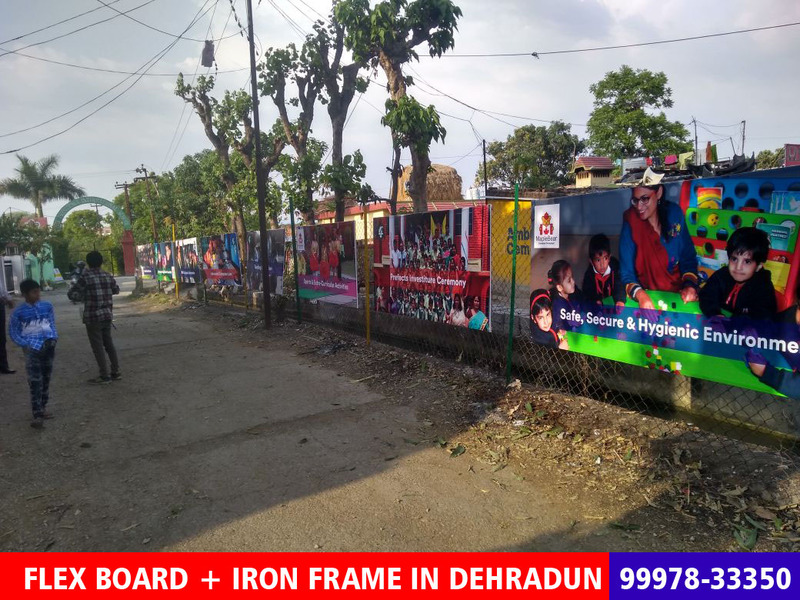 If you are looking for beautiful standee and banner design and print services for your company or product, kindly approach Doon Projects – Media and Marketing Agency of Dehradun. You will get the final delivery of printed material within 10 days. Card will printed on just single side, additional charges to be paid for double side printing. 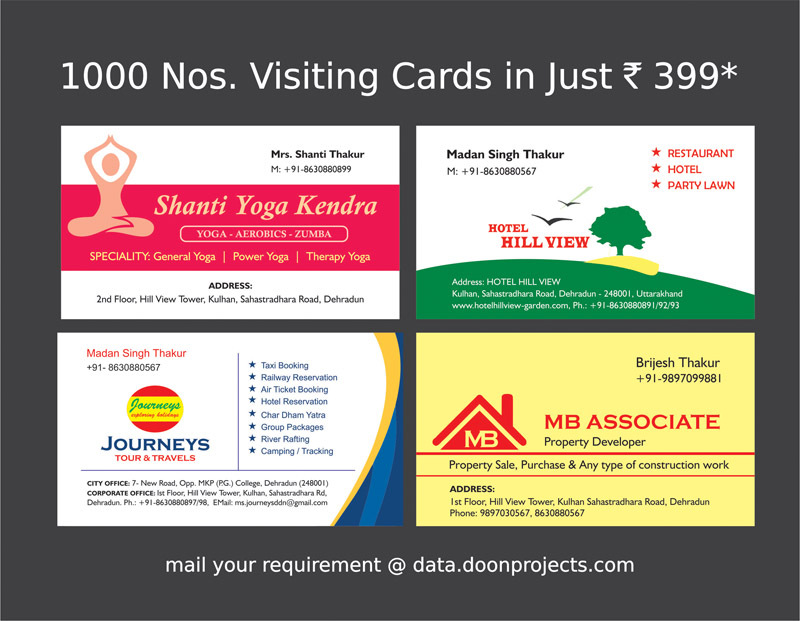 Minimum quantity of cards is 1000 Nos. If you need more than 12,000 Nos. cards then delivery time will be within 7 working days. 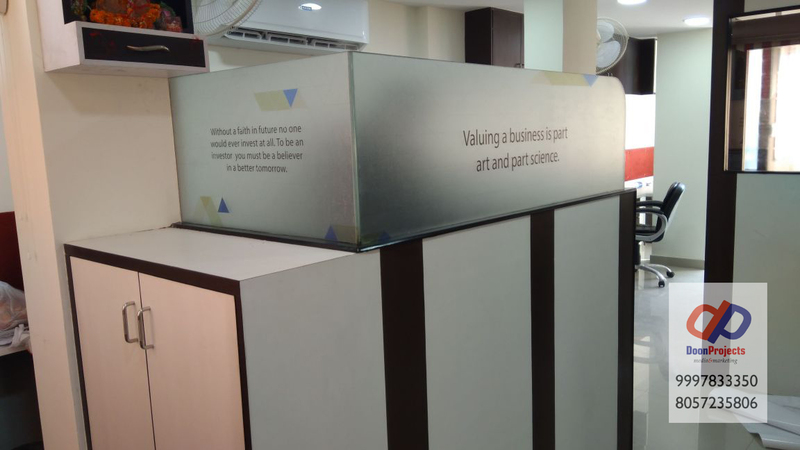 We also provide other services like; Letter Head Prints, A4 Size Envelopes and Small size envelopes, Stamp and Labels and all other materials. 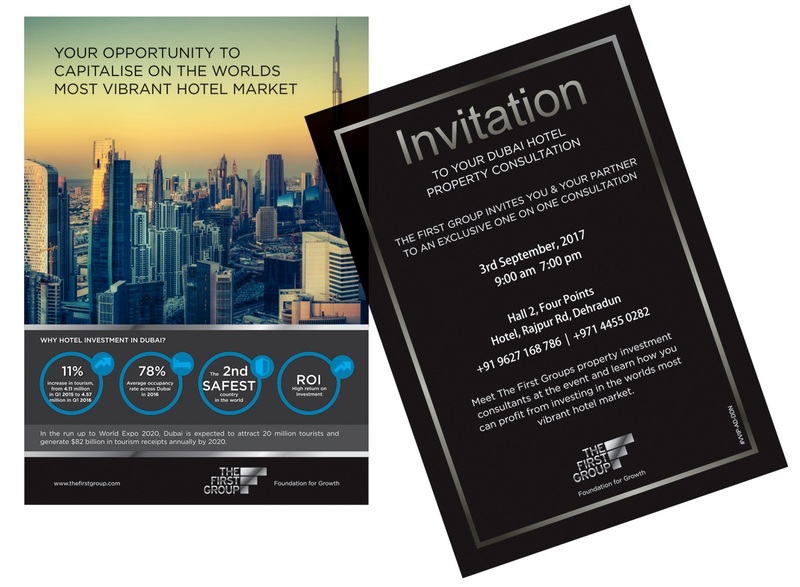 Designed and Printed special cards for Dubai’s Real Estate Company – The First Group. 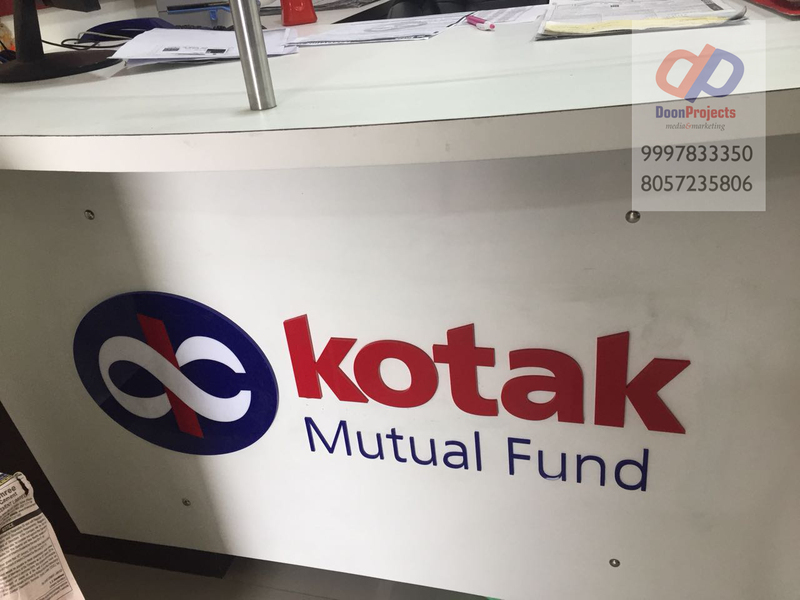 Job was printed on special textured sheet with HP Machine (High Quality Print). Special feature of these Invitation Card is; Name of the Invitee’s printed on each card. 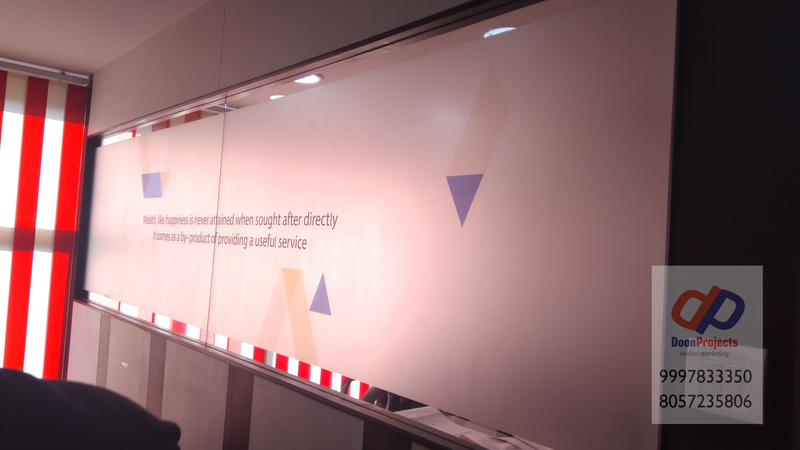 Job is cut-flash and printed with fine quality machine. Total cost of the 100 Invitation Cards with Envelopes is INR 3,000 and additional 2000 for the designing. 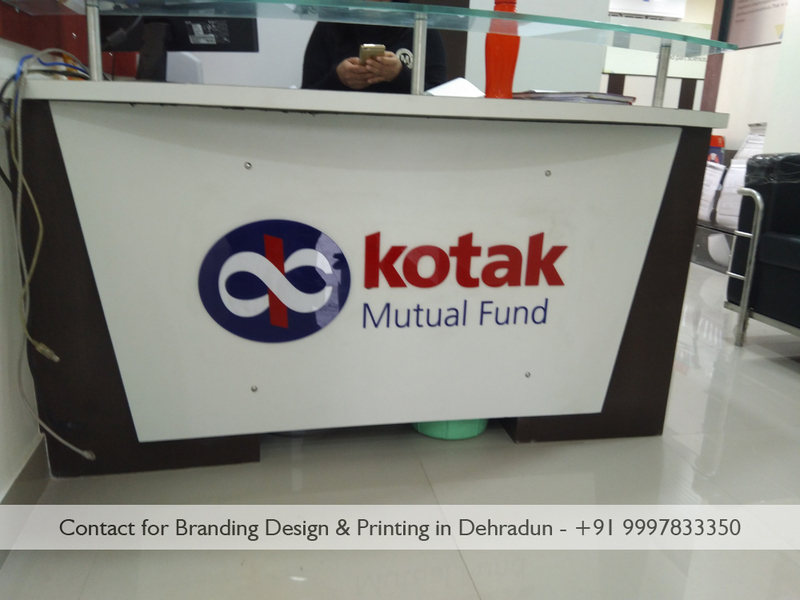 Special cards printed on textured sheet with HP Machine. 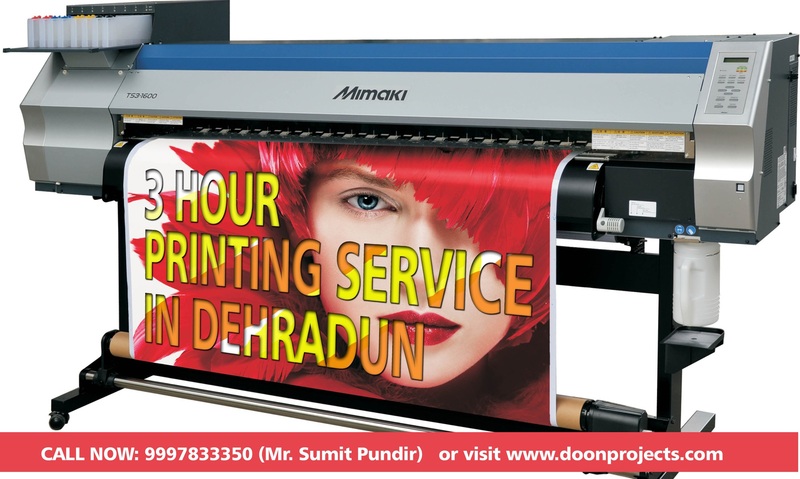 Printing | You are in Dehradun and want good quality printing for your book/project/product. 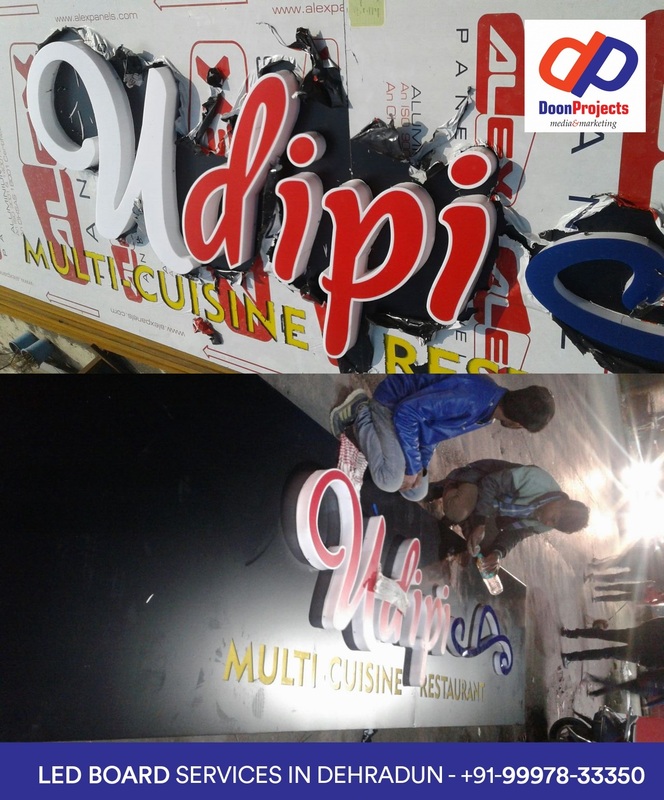 We are experienced to deliver your imagination. 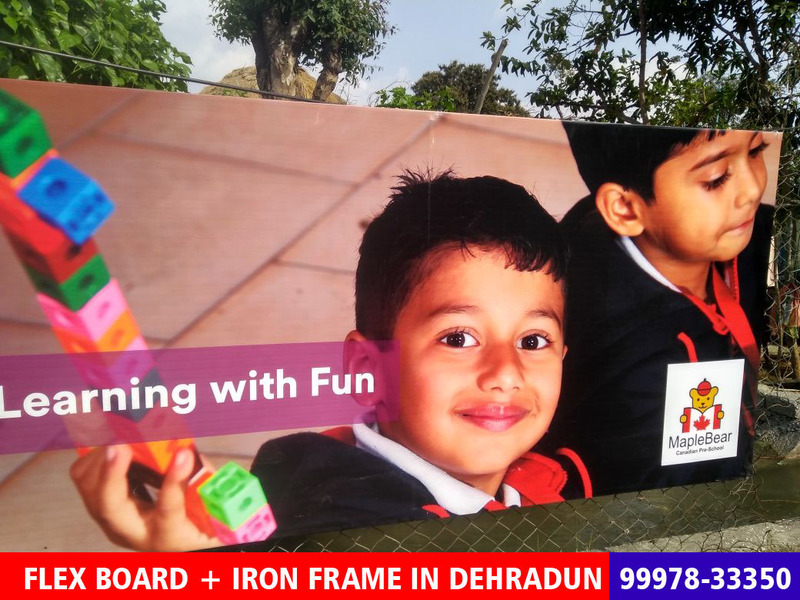 Dealing with 4-5-6-8 color printing. We have the best people who just see your designs and tell you what will be best for you. Supports you everytime when you want to change your previous designs before printing. 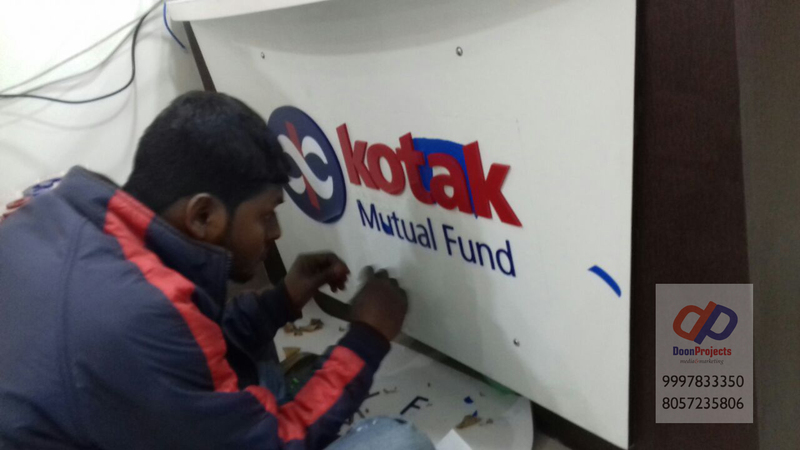 Our designers are 24×7 active to give final touch to your creatives. 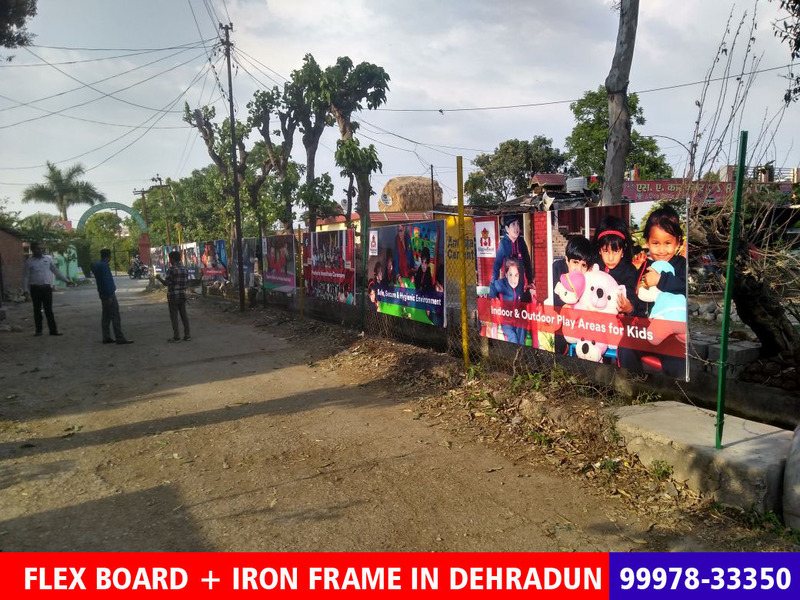 Also deal in Matel Printing, Screen Printing, Digital Printing, One Way/Transparent Printing for Glass, Vinyl and Reflective Media Printing, etc..
UV Finishes | We are good in print finishes. 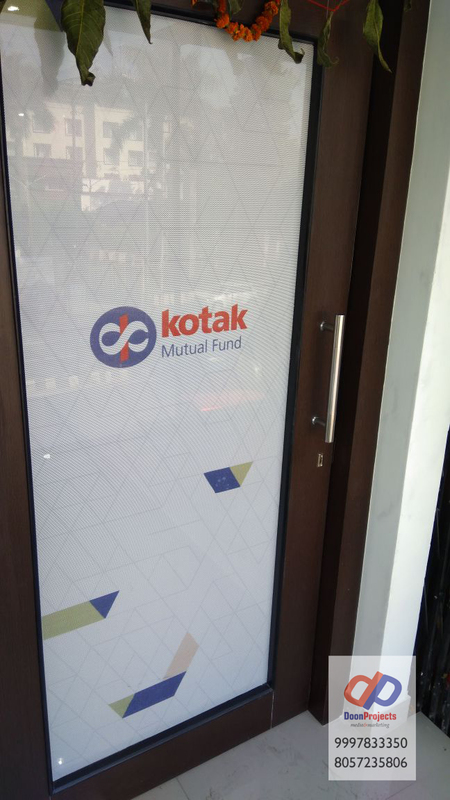 Here, everyone can print your job but what about finishes. 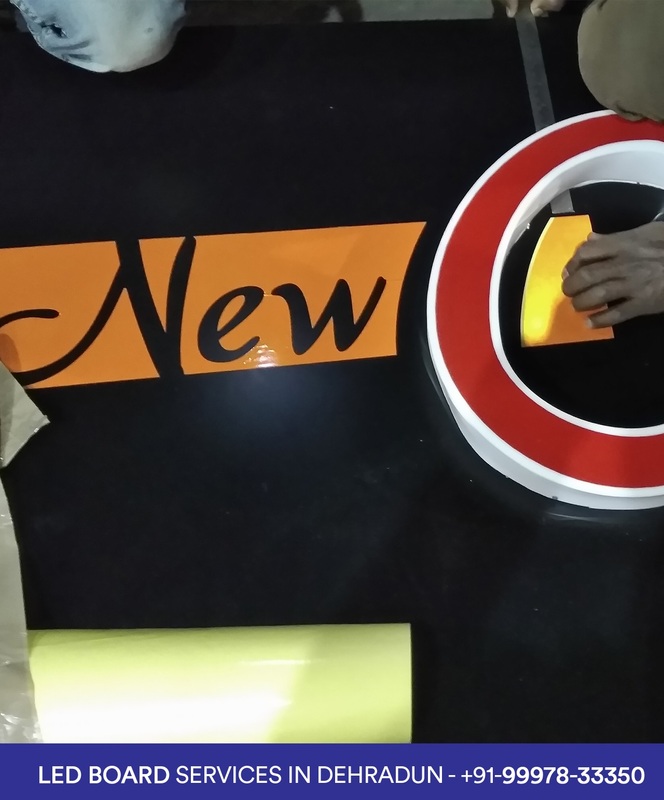 We provide UV Coating, Spot UV, Glitter UV, Textured or Engraved UV finishes services, Varnish and Lamination too. So, next time you want to print your stationary, promotional or anything come to us. We will give you best finished product.